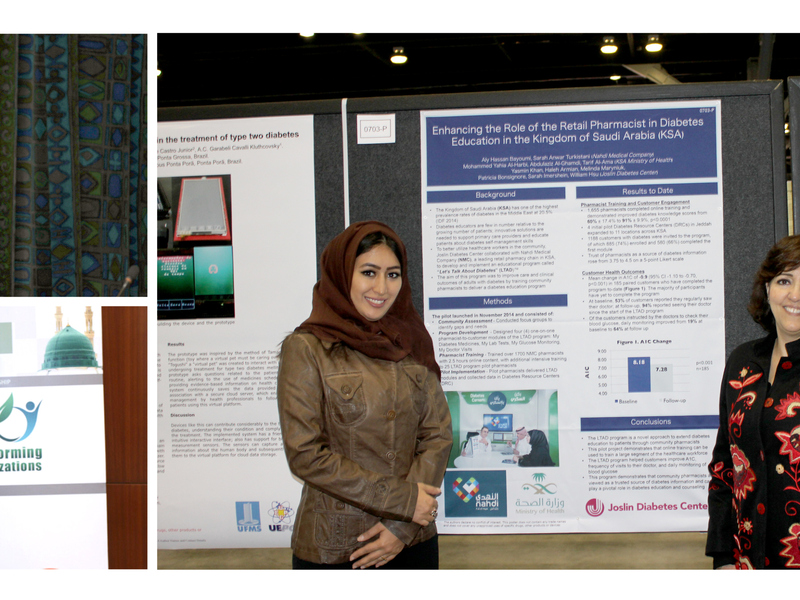 Nahdi, the largest retail pharmacy chain in the Middle East and North Africa, presented the success story of its diabetes education and awareness programme “Ya Ana Ya Al Sukkary” at the World Diabetes Congress (WDC), which was held in Vancouver, Canada between 30th November and 4th December 2015. Organised annually by the International Diabetes Federation, the meeting brought together more than 12,000 delegates, over 300 high-level speakers, and representatives from over 230 national diabetes associations from 170 countries and territories. The congress unites the global diabetes community, providing an essential forum for the dissemination and promotion of leading scientific advances and knowledge on practical aspects related to diabetes care, education and advocacy. Over the recent years, the major burden of this epidemic is increasingly impacting low and medium-income countries, highlighting the importance for diabetes education. Nahdi trained 61 of its pharmacists as Diabetes Educators certified by the Ministry of Health. The pharmacists were trained at the National Guard Hospital in Jeddah, King Abdul Aziz University’s Friends of Diabetic Patients Society in Jeddah, and King Sa’ud University’s National Diabetes Centre.